What starts out as a drunken ramble turns into an eerie yet hard-hitting ghost story. 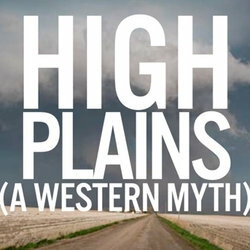 High Plains (A Western Myth) at the Underbelly, Cowgate is storytelling at its most engaging, keeping you on the edge of your seat until the very last word. A heart warming tale of connection, childhood and the bonds that bind us. Next Door at the Underbelly is a feel good show that leaves you smiling from ear to ear…be it from the strong alcoholic shot at the end of the show or the pure joy gained from knowing you’ve introduced yourself to at least half of the people in the auditorium. A risky, riské production that appears to have no boundaries where late night theatre is concerned. 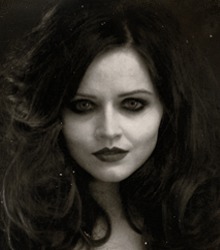 Jekyll and Hyde at Assembly Roxy is as captivating as it is creative but whether Robert Louis Stevenson would agree with the new themes being portrayed in this retelling of his famous story is certainly up for debate.